At this point in pop culture, it is well established that the Marvel Cinematic Universe films are going to be good. 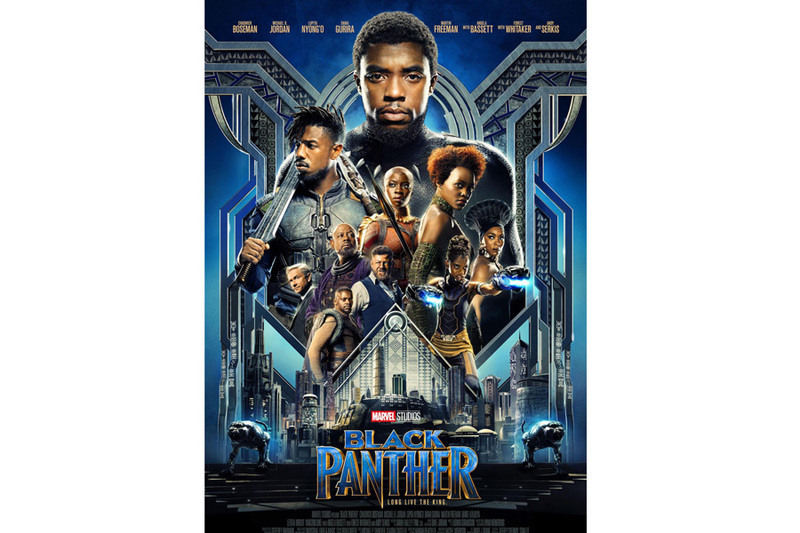 Marvel’s latest offering is Black Panther, the long-awaited adaptation of the story of T’Challa, the king of the fictional African country of Wakanda. There were a lot of expectations with this movie, between the excitement of the representation the movie would provide in the mainstream superhero genre, as well as how well would the rich material of these comics transfer to the screen. Black Panther follows T’Challa, played perfectly by Chadwick Boseman, and his journey from prince to king and protector of his homeland. However, the challenges from Erik “Killmonger” make that transition quite difficult. With the help of his inventive sister Shuri (Letitia Wright), his love Nakia (Lupita Nyong’o), the leader of the fierce Dora Milaje, the all female guards of the king, Okoye (Dania Gurira), the outcast M’Baku (Winston Duke), and CIA agent Everett Ross (Martin Freeman), T’Challa is determined to safeguard his people and its most valuable resource, vibranium. Everything about this movie is incredible. The story hits every beat and invests you wholeheartedly. The all-star cast gives their all with some of the most memorable performances brought to the MCU. Not only does Boseman bring charm, skill, layers, and finesse to the role of T’Challa, but Jordan does an amazing job of getting the audience to both root against Killmonger while sympathizing with him all the while. Every member of the supporting cast doesn’t just support, but adds so many great elements to the film. The visual effects are stunning and greatly display the technological wonders of Wakanda. The soundtrack curated by Kendrick Lamar fits really well with the movie’s themes, is super enjoyable, and is used very well in the film with songs like Pray for Me featuring The Weeknd and All the Stars featuring SZA. Overall, Black Panther is either one of, or the best Marvel movie yet. There’s nothing negative to say about this movie. Every moment grabs your interest and never lets go. Every joke hits, every action set piece is executed well, and all is balanced by the emotion brought by a captivating story and standout performances. This movie will leave you on such a high that you’d gladly pay the price of admission 2 or 3 more times. Of course, all of this adds to the spectacle to come in May with Avengers: Infinity War, but not only will this hold you over until then, but it works spectacularly as a stand-alone film. So, make sure you see this movie and experience all of the wonder of Wakanda and the beauty of Black Panther. 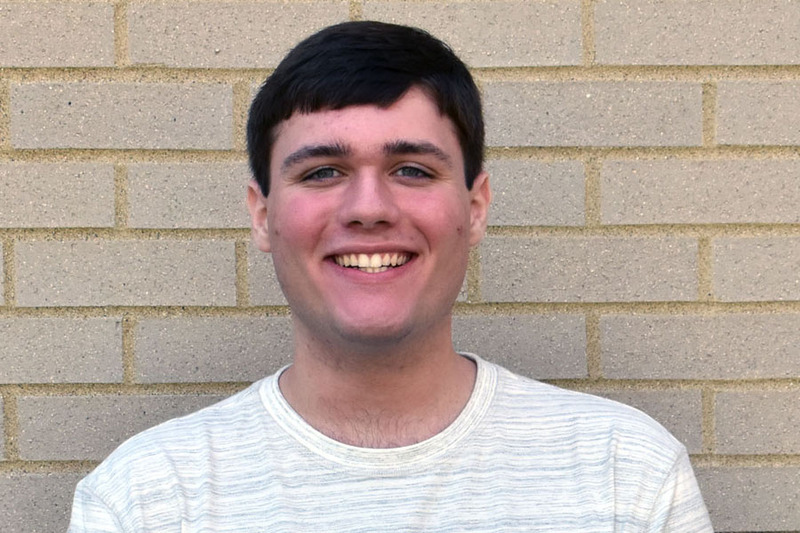 Nick Hounshell is a Senior and second-year Smoke Signals member. His favorite animal is a lemur, his favorite movie is Arrival, and he is on the golf team at GRC.